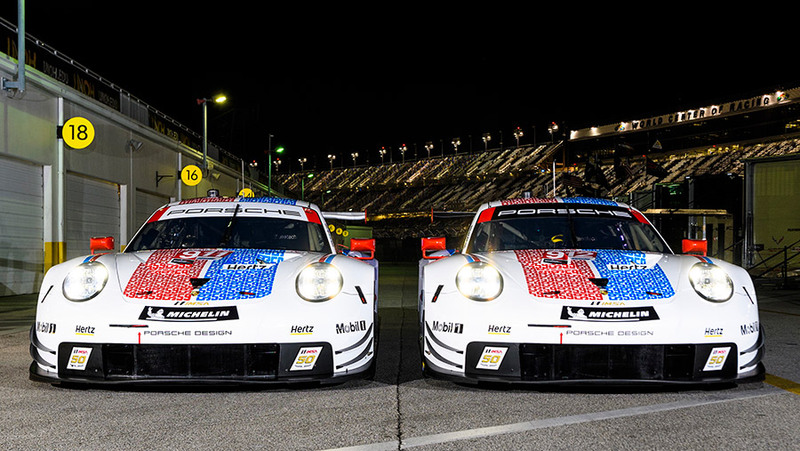 The Porsche GT Team sends its two 911 RSR to contest this year’s 24 Hours of Daytona and 12 Hours of Sebring sporting a legendary design: The sports cars from Weissach will fly the colours of the successful Brumos team at the two longest races of the season. 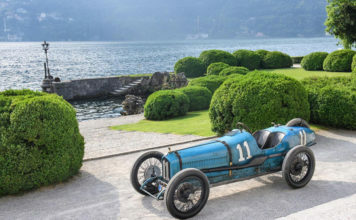 The squad from Jacksonville (USA) was active in the North American motor racing scene for over five decades. Claiming four overall victories at the Daytona endurance classic makes Brumos one of the most successful teams in the history of the race. For Porsche, adopting traditional vehicle designs last year was unfailingly linked with wins. The Porsche 911 RSR tackled the 24 Hours of Le Mans in the famous “Pink Pig” livery, with the sister car making the one-two result perfect in the “Rothmans” colours. 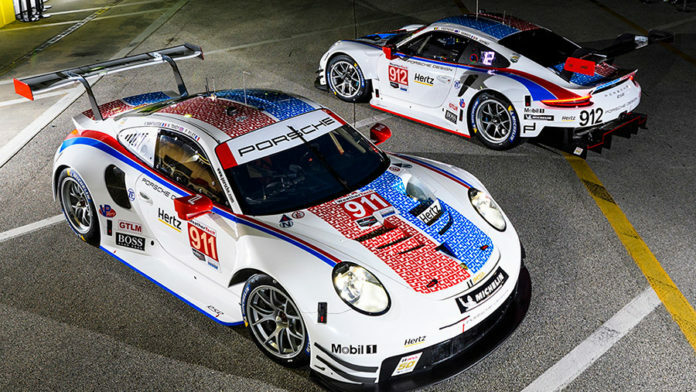 At the season finale of the 2018 IMSA SportsCar Championship at Road Atlanta, the 911 RSR drove to victory in the iconic factory design of the Porsche GT1 from 1998. In the 1950s and 1960s, the Porsche racing vehicles of Brumos-Porsche were decked out in a distinctive yellow and orange. 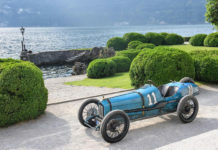 The ongoing successes, all of which were claimed after the arrival of sports car driver Peter Gregg and the associated name change to Brumos Racing, were achieved in the colours of white, red and blue. 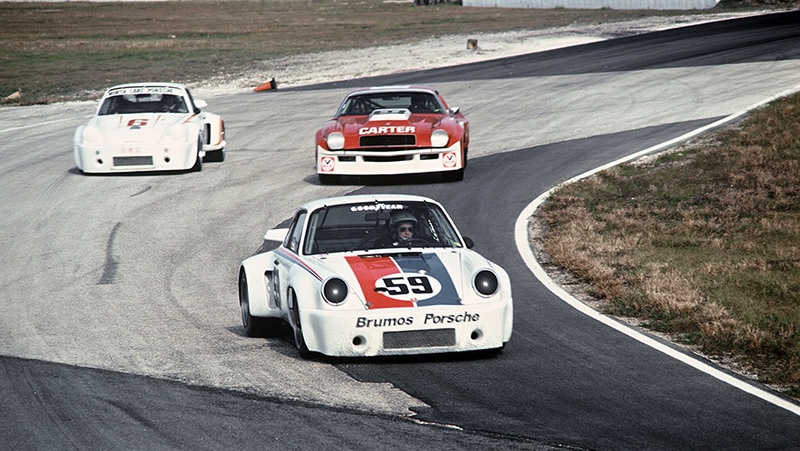 The Porsche race cars from Brumos netted 15 titles and 48 race victories in the IMSA series. 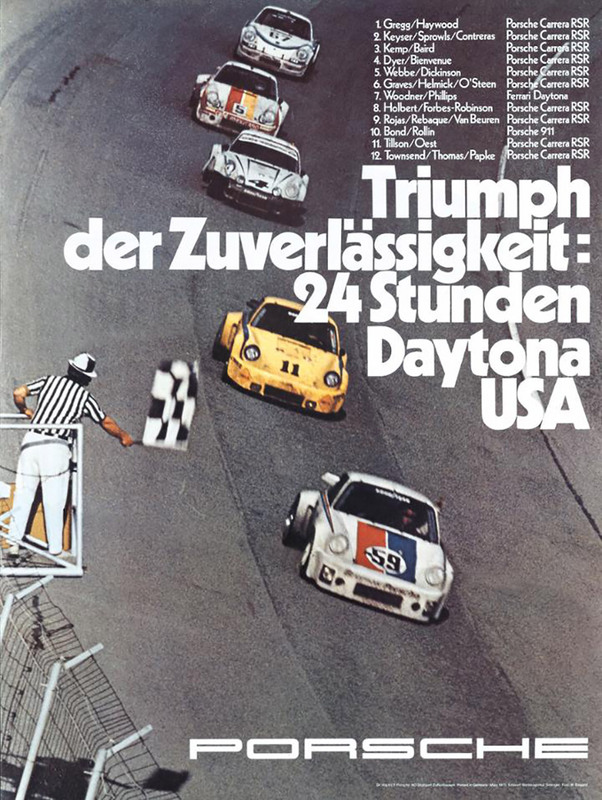 The squad proved formidable at its Daytona home race with triumphs in 1973 and 1975 (Porsche Carrera RSR) as well as in 1978 (Porsche 935/77) and 2009 (Riley Mk. XI with the Porsche 3.99-litre engine). 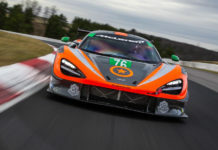 However, Brumos dominated on many other North American racetracks, as well. The most recent major title was scored by the squad in 2011 with Andrew Davis and Leh Keen claiming the GT championship in the Porsche 911 GT3. 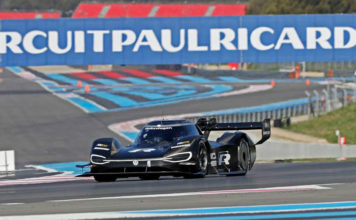 Racing operations were halted in 2013, with a brief comeback in the 2015 season after the team was sold. However, after just two races at Daytona and Sebring, the programme finally ended. The Brumos name originates from the owner of a car dealership in Miami Springs. In 1955, Hubert Brundage was one of the first to field a Porsche vehicle in a racing series outside Europe. In the 1950s, his enterprise Brundage Motors had the telex address BRUMOS. The IMSA SportsCar Championship is a sports car race series that has been contested in the USA and Canada since 2014. 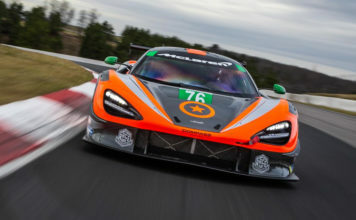 The series originated from the merger of the American Le Mans Series and the Grand-Am Series. 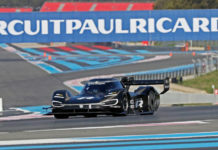 Sports prototypes and sports cars start in four different classes: GTLM (GT Le Mans), GTD (GT Daytona), Dpi (Daytona Prototype international) and LMP2 (Le Mans Prototype 2). 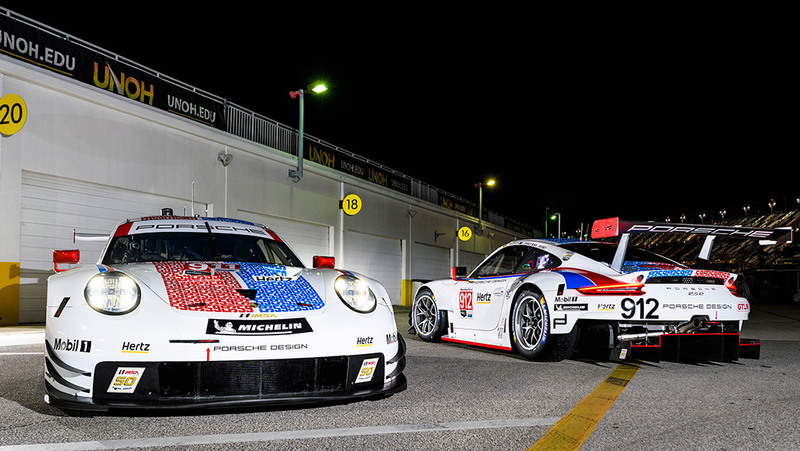 The Porsche 911 RSR runs in the GTLM class, and the Porsche 911 GT3 R contests the GTD class.